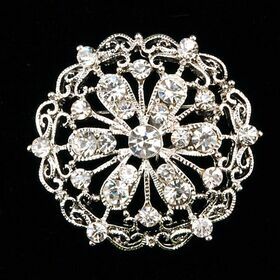 Our Vintage Brooches are beautiful. 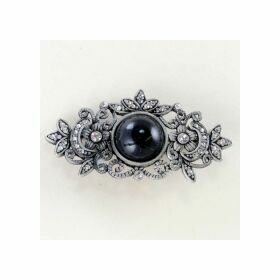 We have many vintage styles that refined, giving a fabulous look. 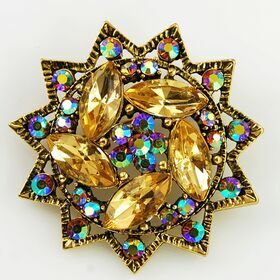 The materials are made of rhinestones, acrylics, beads, pearls and much more. 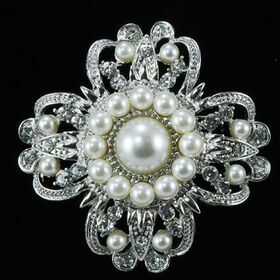 Vintage brooches are also good for decorations project and dress designs.